Home / Space / USA / How big is the Moon, really? How big is the Moon, really? 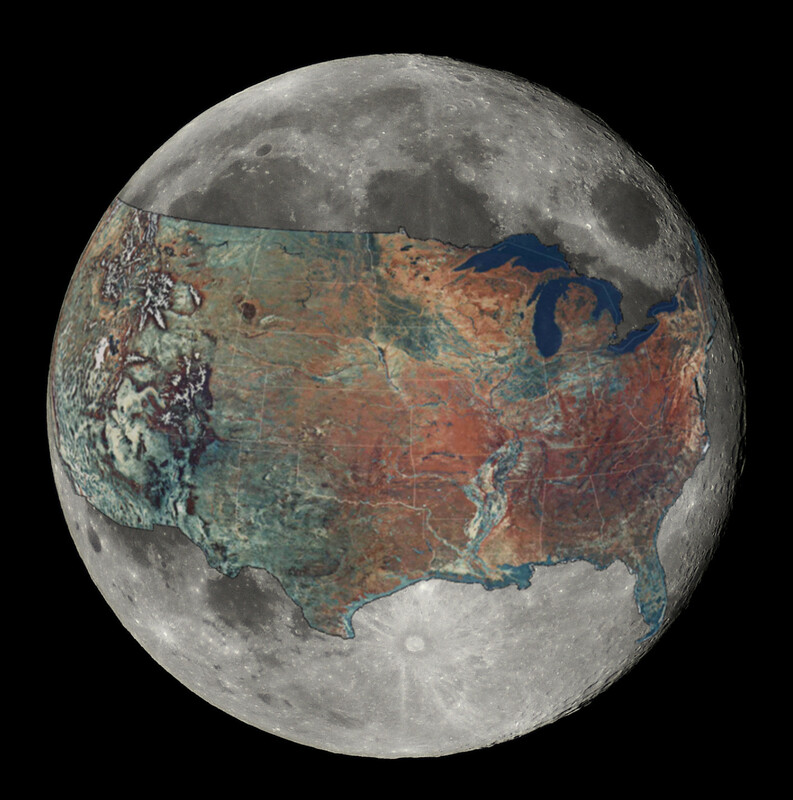 The area of the United States, is a little over 20 percent of the Moon's surface area.